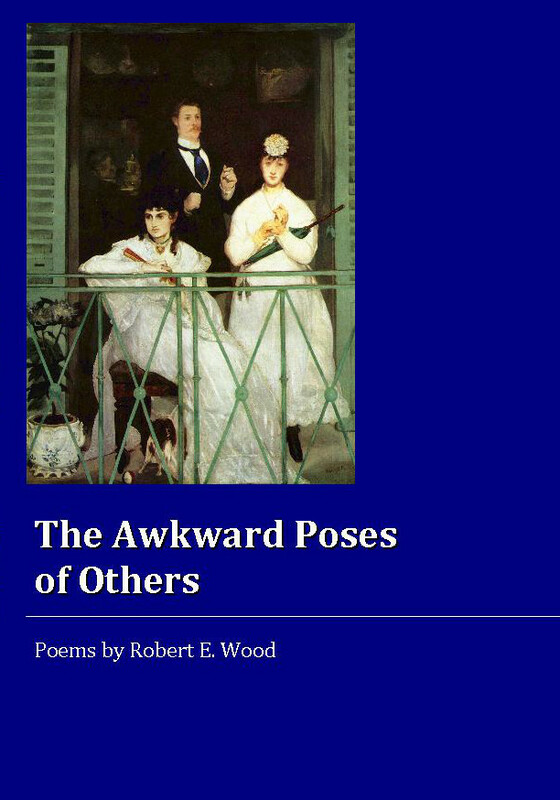 The life of art, and the art of life: these two poles stand intertwined and in tension in Robert E. Wood’s The Awkward Poses of Others, holding a taut energy in repose. Robert E. Wood teaches in the School of Literature, Media, and Communication at Georgia Tech. His poetry has appeared in Quiddity, The Chattahoochee Review, Southern Humanities Review, South Carolina Review. 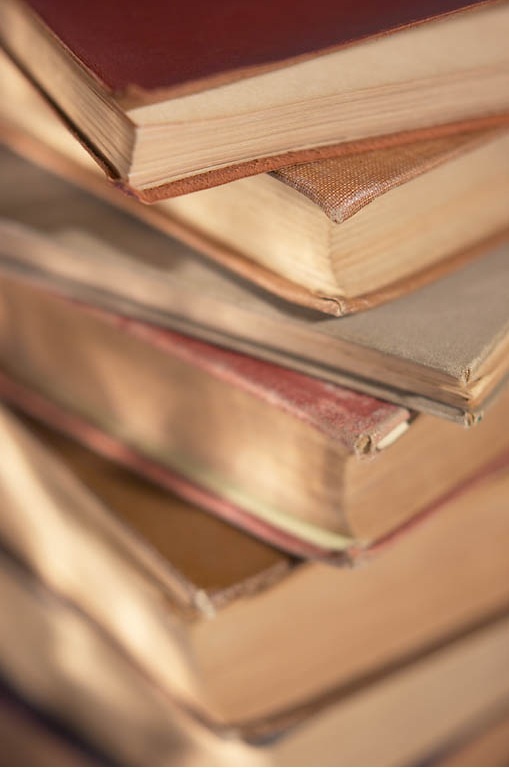 Jabberwock Review, Prairie Schooner, NDQ: North Dakota Quarterly, Harpur Palate and other journals, as well as in Bigger Than They Appear: Anthology of Very Short Poems (Accents Publishing). His chapbooks, Gorizia Notebook and Sleight of Hand were published by Finishing Line Press. His film studies include essays on Fosse, DePalma, and Verhoeven, as well as The Rocky Horror Picture Show. He is the author of Some Necessary Questions of the Play: A Stage-Centered Analysis of Shakespeare’s ‘Hamlet’ (Bucknell University Press, 1994).